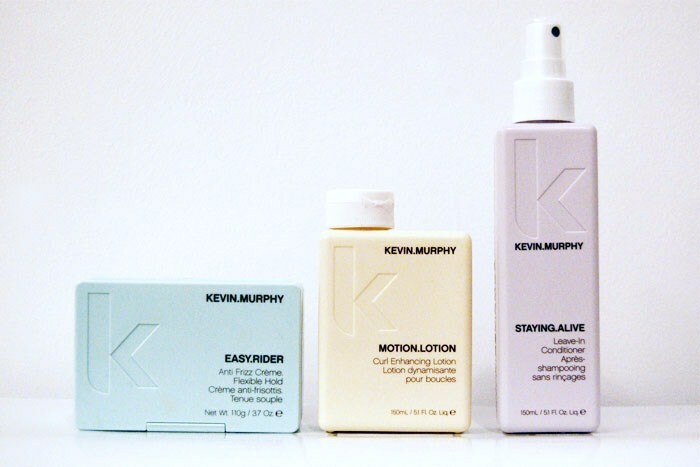 Kevin Murphy is currently my obsession when it comes to hair products. 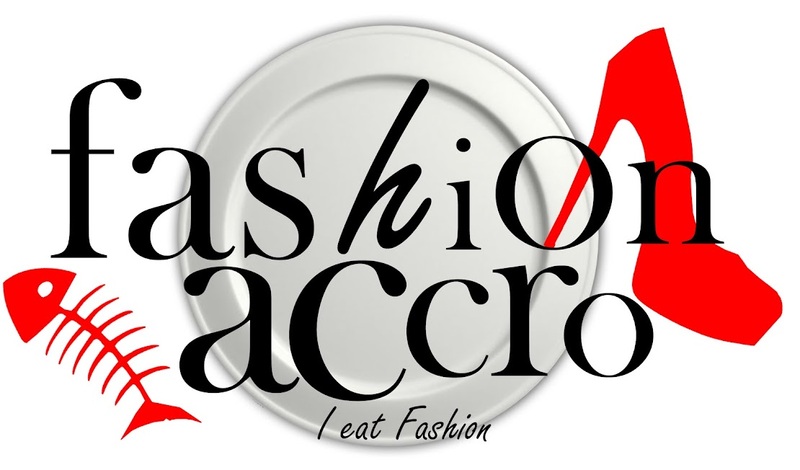 This product line is native to Australia and has been conquering the fashion world with their creative colour balls that give any type of hair the colour you wish instantly and remove it whenever. 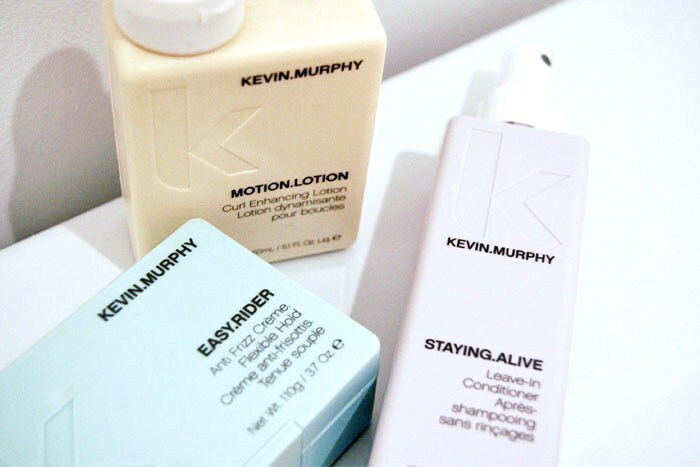 I personally love these products because they work well and your hair feels light and clean. 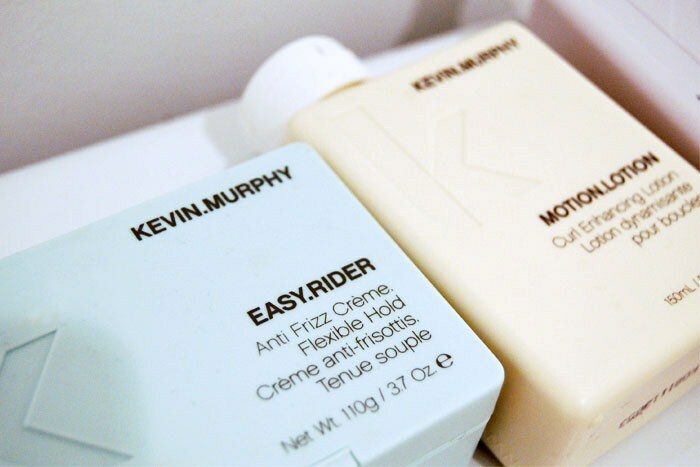 I use to be obsessed with Moroccan oil but Kevin Murphy leaves your hair super light and the smell is not as heavy. Price wise it ranges along the same lines as Moroccan oil, but it will last a very long time, totally worth it! Here are my current day to day products! Super interested to try these, where did you find them in Mtl ?